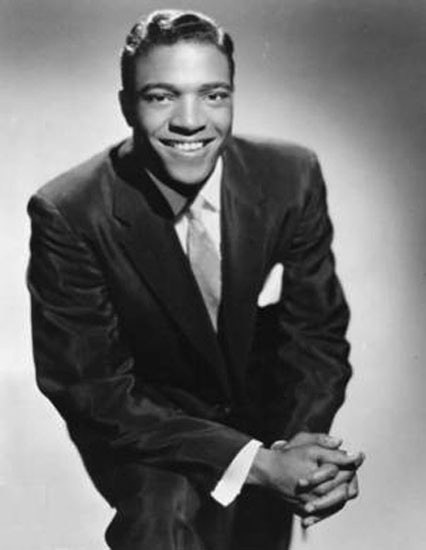 This is one of the favorite doo wop songs by one of the favorite doo wop artists. The Dell Vikings (aka Del Vikings, Del-Vikings, Dell-Vikings) formed in 1955 in Pittsburgh, Pennsylvania, where all the members were stationed in the U.S. Air Force. The group throughout the years has had many personnel, group name, and label-affiliation changes. 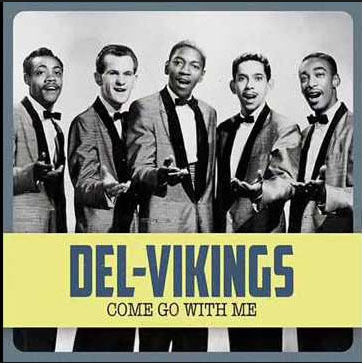 “Come Go With Me” was recorded in 1956 was first issued on the Fee Bee label and then on the Dot label. The members included Clarence Quick, who also wrote the song, Krips Johnson, Norman Wright, David Lerchey, and Joe Lopes (on guitar). 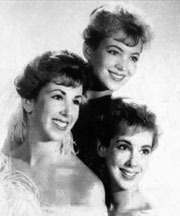 (These are the same group members for their other 1957 hit “Whispering Bells.”) In 1957, the “Come Go With Me” became a hit, peaking at #4 on the Pop Chart and #2 on the R&B Chart. The song earned an RIAA Gold Record and was later featured in the films American Graffiti, Stand by Me, and Joe Versus the Volcano. If you listen closely at the end of the sax solo, you can hear the player sneaking away from the microphone to create his own “fade-out.” The echo effect is called a “slap back,” which is an early recording technique used to evoke the sound of city alleyways. It has become a classic and a juke box must-have. Please click here for the Daily Doo Wop YouTube channel, to which you can subscribe. Thank you for stopping by The Daily Doo Wop. Hope you enjoyed “Come Go With Me” by The Dell Vikings. Del danced with me when I was 3 years old on a stage in Germany. You had a German girlfriend..dark hair. When you scooped me up and danced with me…it remained a high point of my life. Such a sweet person you were. Thanks for the lovely memory!